My favorite travel credit card, Chase Sapphire Preferred, just increased its offer from 50,000 points to 60,000 points. You’ll need to spend $4,000 in the first three months (same as before) to snag your 60,000 points, which should net you at least another 4,000 points, since the card earns a minimum of 1 point per $1. The downside it that they have ditched waiving the annual fee of $95 for the first year, so you’ll have to pony up $95 on your first bill. Here are the complete details of the offer. Please note: This post contains affilaite links for which I may earn a commission to help support the blog. if you make a purchase after clicking through. I greatly appreciate you using my links to help me continue to bring you free content! Note: You can only hold ONE Sapphire card at a time, though you CAN be an authorized user on one and HOLD the other. 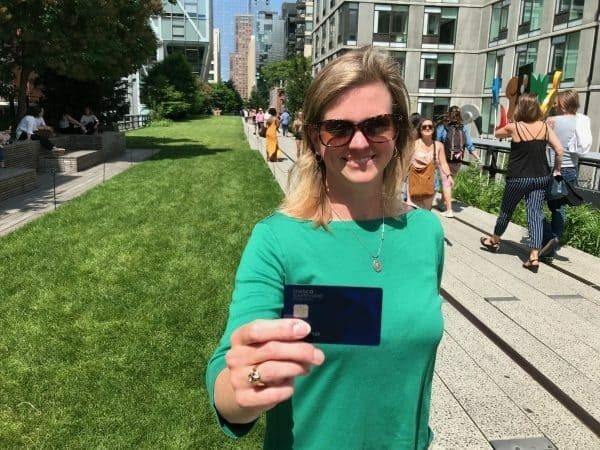 I love Chase Sapphire Preferred as a supplmental card to the Chase Southwest Rapid Rewards cards to earn even MORE points to book FREE flights. 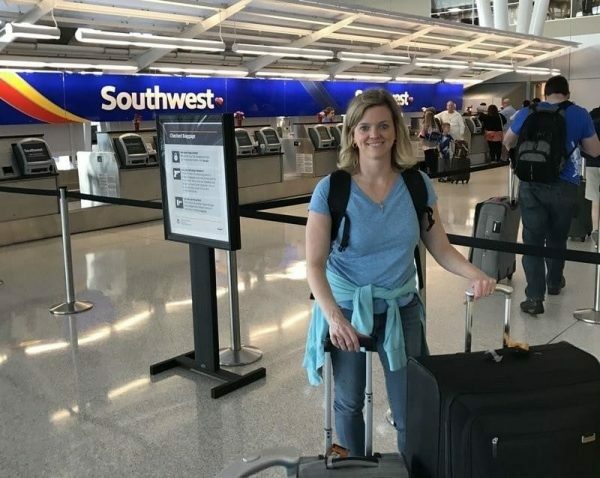 While the points you earn from the Chase Sapphire Preferred card DO NOT qualify for the 110,000 points you need to earn the Southwest Companion Pass, which lets one person fly free with you for up to two years, they can be use to book FREE flights. And you can transfer them instantly to Southwest at a 1:1 ratio, as well as to other programs like Aer Lingus, British Airways, Hyatt, Marriott and IHG. We use this card as one of our everyday spending cards, as it earns 2 points per $1 on travel and dining expenses (double what you can earn using the Southwest cards) AND it does not charge foreign transaction fees, which make it great to use when traveling internationally.